2018 has been a tough year. 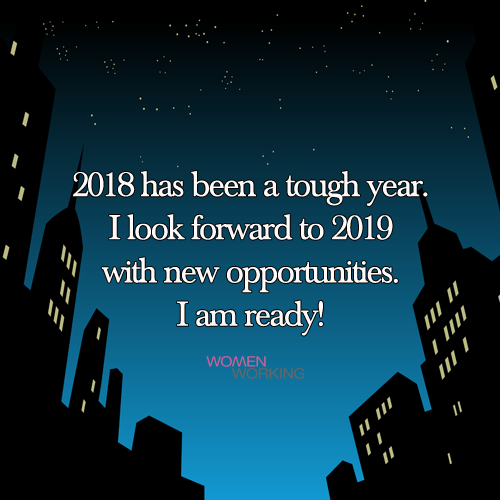 I look forward to 2019 with new opportunities. I am ready!